Providing treatment to help you walk away from the pain. 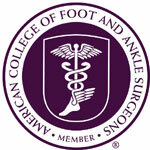 Welcome to Arches Foot and Ankle Clinic where we strive to make your feet happy. Utah is a beautiful state full of many opportunities to be active. 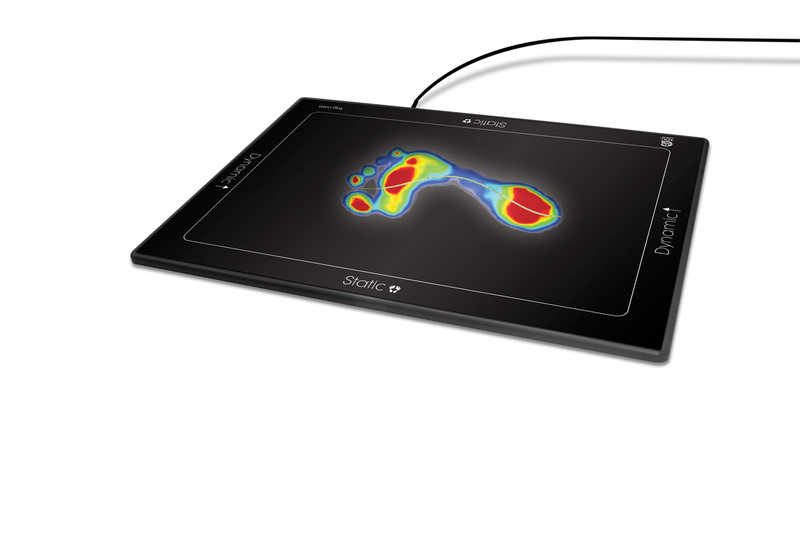 At Arches Foot and Ankle Clinic we want to make sure that your feet are not slowing you down. We want you to enjoy life to its fullest! Achilles tendon pain and ruptures, ankle fractures, bunions, hammertoes, heel pain, ingrown toenails, nail problems, plantar warts, specialized foot orthotics, and much more. Schedule an appointment today at (801) 766-9947--we accept Medicare! A sudden foot injury doesn't need to sideline you. 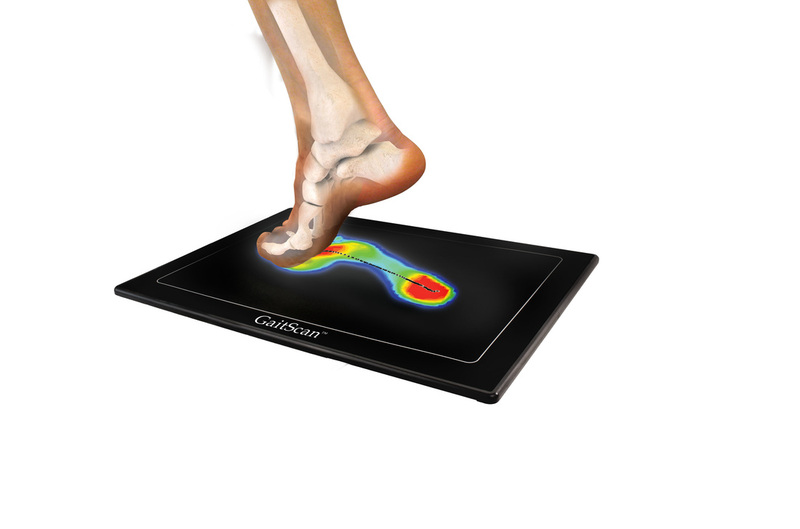 Learn more about how we treat common foot injuries.